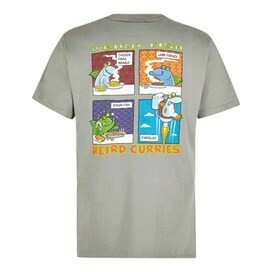 If you’re a curry connoisseur why not show your love of the hot stuff with our Findaloo Weird Curries T-Shirt made from thick, soft cotton and available in a variety of colours - the perfect t-shirt for fans of a good Findaloo. 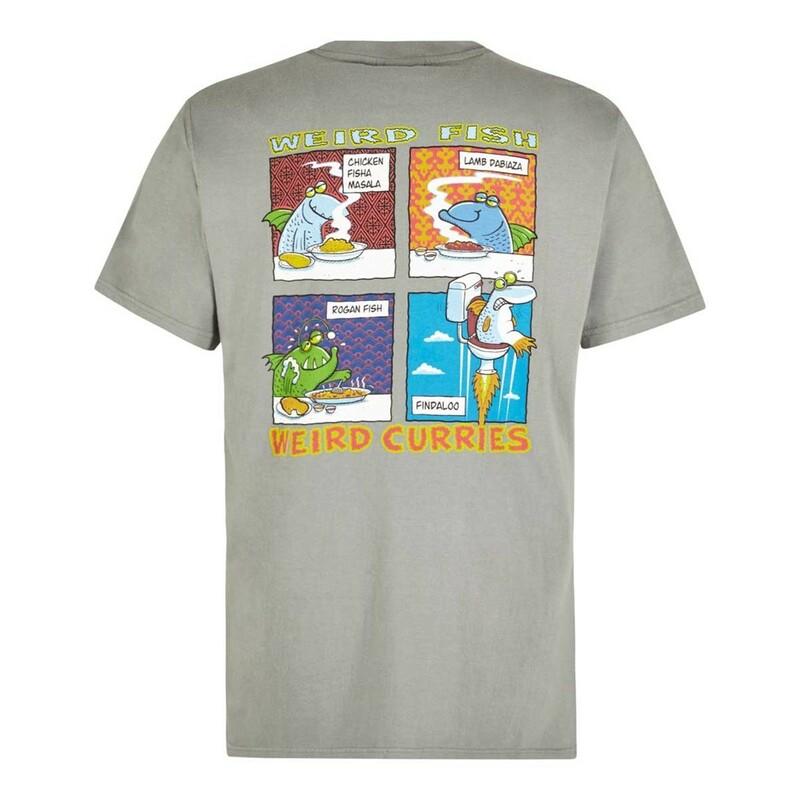 This exclusive design for Weird Fish is a limited edition Artist T-Shirt by Rich Skipworth, featuring the large ‘Findaloo’ print on the back with a smaller version on the chest. 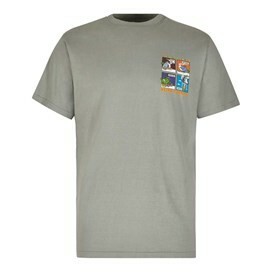 Good quality and very appropriate to my needs.